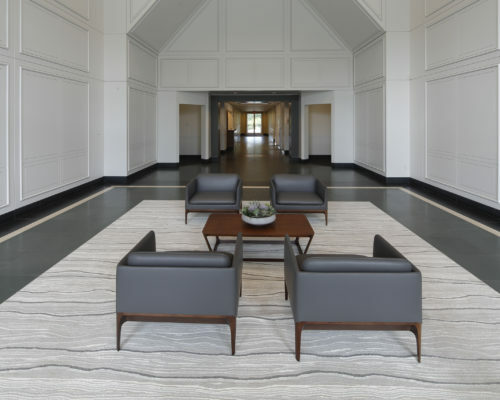 Type: Office | NRA: 228,000 sq.ft. 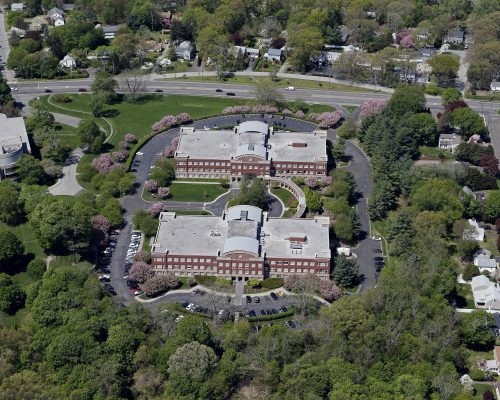 225 High Ridge Road is a 228,000 square foot, Class A office building situated on 14 beautifully landscaped acres with extensive gardens and plantings. 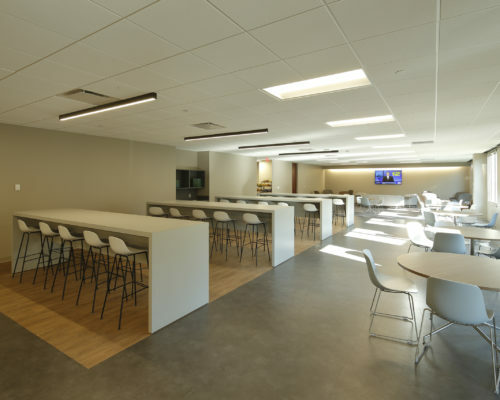 Originally developed by Hines Interests and designed by Skidmore, Owings & Merrill, tenants of this property enjoy the benefits of a full-service cafeteria seating 215, a professionally-managed fitness center, and a private shuttle service to the Stamford Transportation Center. 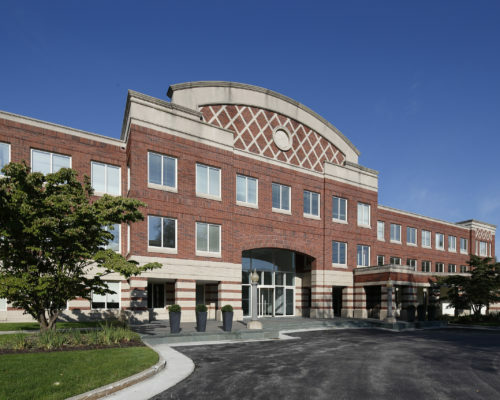 Tenants of 225 High Ridge include such prestigious firms as US Trust, Synapse Group, TIAA-CREF and MassMutual.